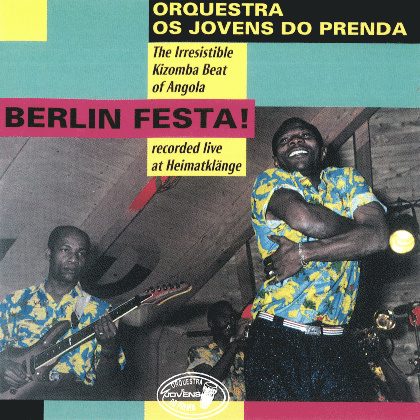 HomeOrquestra Os Jovens do Prenda - Berlin Festa! Angolas Top Band - the boys from Prenda - transform the four hands of two xylophone players to four electric guitars (bass included). There is not only lead and rhythm guitar, but also a contra-lead guitar, which accompanies all solo parts in transposed harmony. Add a five-person percussion section and the best singers in the country and you will get an irresistibly grooving show.